Der Artikel Bite The Bullet: Bite The Bullet (Collector's Edition) (Remastered & Reloaded) wurde in den Warenkorb gelegt. Special Deluxe Collector's Edition / Fully Remastered Audio / One of the best North American mid 70s hard rock albums / 12 page full colour booklet – 3, 500 word essay, enhanced artwork, rarely seen photos and new interview - IT MAKES LITTLE difference to us at Rock Candy whether a record sold a million copies or just a handful to a smattering of supportive friends and family. If the record is of a certain quality then facts and figures are irrelevant - all we're interested in is shining a spotlight on music that has stood the test of time and continues to impress. Bite The Bullet are hardly a household name but to a select few who heard their one and only album they are one of the most invigorating and accomplished melodic rock bands of the era. Formed by Mick Benton who had already had some degree of experience as a member of obscure NWOBHM related rock band Mother's Ruin and a subsequent solo deal with Atlantic Records, that produced a well-received EP. 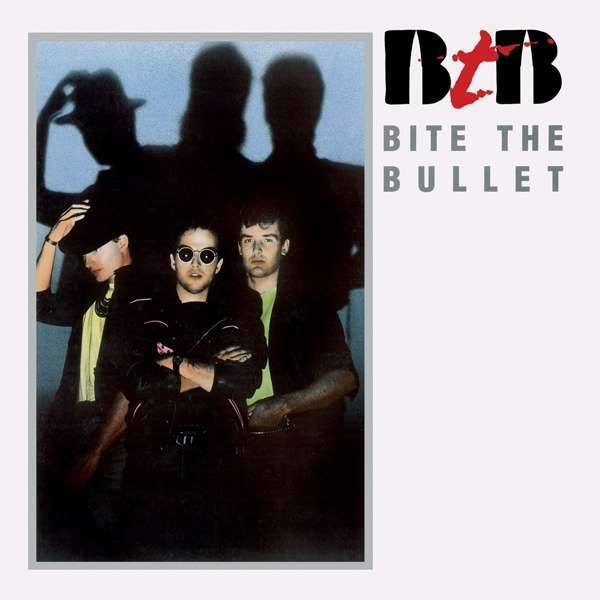 The seeds of Bite The Bullet came together in 1986, their demos attracting the attention of industry Don ›Mr Big‹ Arden, the notorious owner of Jet records, home to ELO and Ozzy Osbourne, who subsequently signed them and financed their lone album. Sadly, by the late 80s, though, the label had contracted to the point where it was no longer a powerhouse. Originally issued in 1989 and recorded in London, the record oozed class and sophistication, conjuring up immediate comparisons to other dynamic UK melodic rock outfits such as FM, Strangeways and Dare. Tracks such as ›Change Of Heart‹, ›Edge Of The Rain‹ and ›Finished With Love‹ showcase a band in full command of both their style and direction; a sound that could've been made for the American airwaves.